Successfully Added ONN V8 Star 5 Inch qHD Android 4.2 Phone - 1.3GHz Quad Core CPU, 8MP Camera, GPS (Black) to your Shopping Cart. 5 Inch qHD Android 4.2 Phone with 1.3GHz Quad Core CPU, 8MP Camera, GPS and more. Your budget Quad Core Android phone has arrived. Shooting through the skies above is the ONN V8 Star. 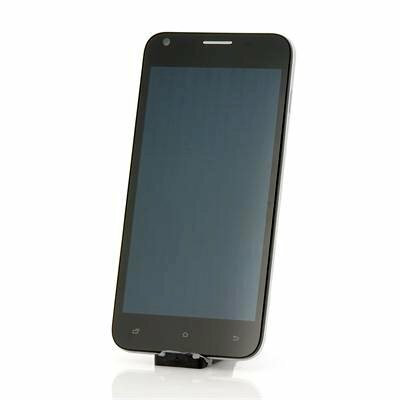 This 5 Inch Android Phone was designed to please even the most avid Android user and this, at a price no other similar phone can match. 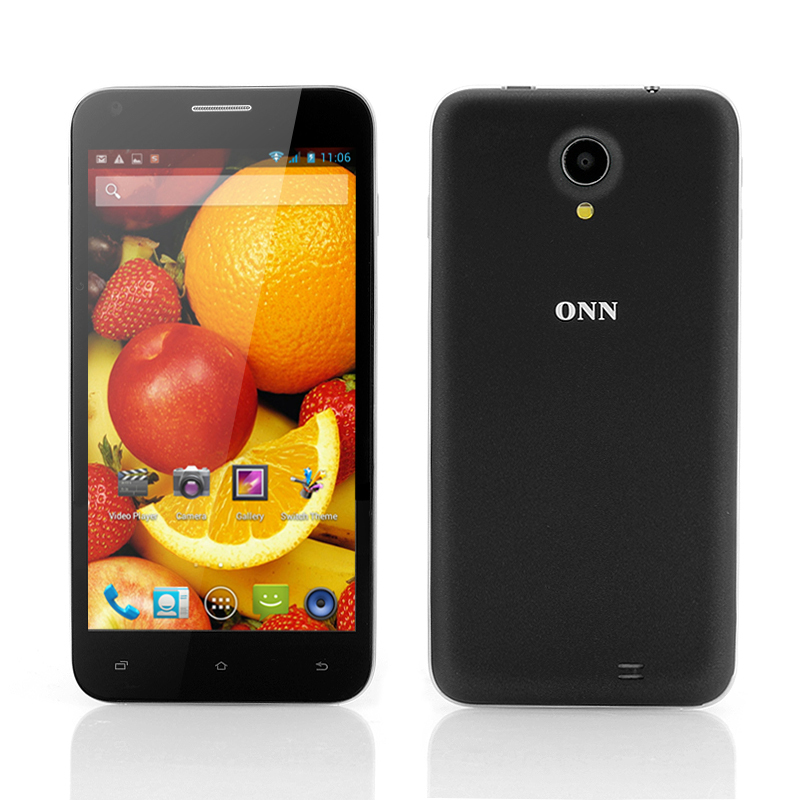 Rocking a 1.3GHz Quad Core CPU and measuring only 9mm thick, the ONN V8 Star is a high end phone with a little price tag. To display your media, the Star is equipped with a 5 Inch qHD screen which renders images ultra sharp. On top of that, thanks to the 8MP rear camera, splendid pictures can be shot under all circumstances. Customize the ONN V8 to your liking with just a press of a button and instantly change the whole design of the phone thanks to a pre installed launcher app and the power of Android 4.2. Furthermore, you will have access to the wealthy Google play store where hundreds of thousands off apps can be download to make the ONN V8 Star even more unique. Instantly turn your phone in a 3G Wi-Fi hotspot and tether your mobile internet connection to other mobile devices for internet on the go and thanks to the built-in GPS, you will always find the best route to your destination. Now in stock, the ONN V8 Star can be shipped out within one working day and comes with a 12 months warranty. Brought to you by the leader in wholesale Android phones, Chinavasion.